Funny thing is, that wasn’t the hard part — the hard part was trying to build a website with a client who only sleeps one hour a day, runs on caffeine and nicotine, and has 20 new creative ideas every half hour. Anyway, Dude came backed by the state with a track record of turning crazy ideas into reality, so we figured it was worth a flyer. 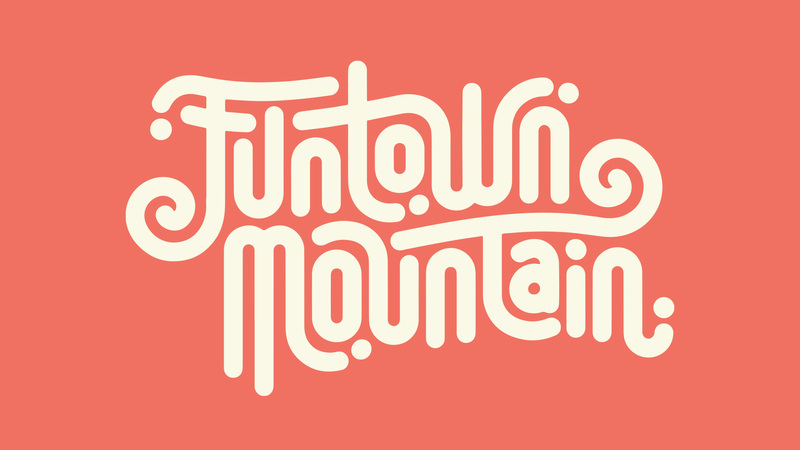 Two weeks and 11,453 text messages later, we launched Funtown Mountain’s totally amazing website.